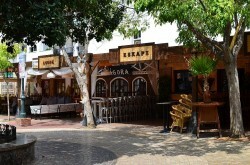 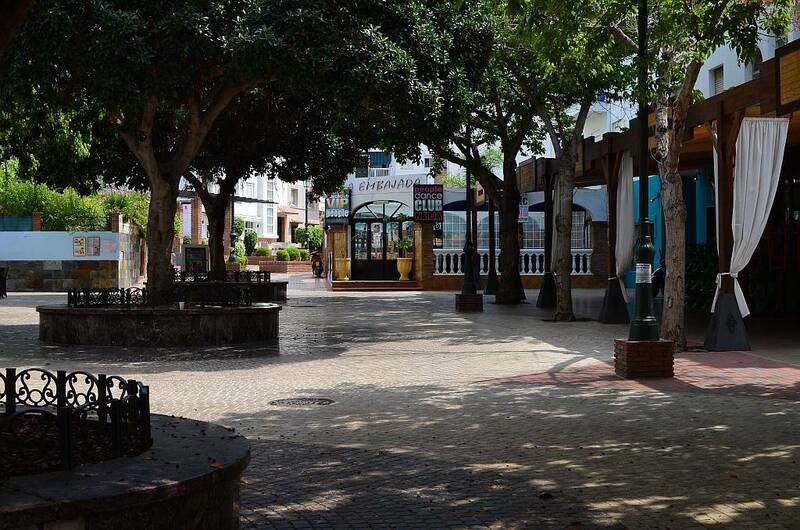 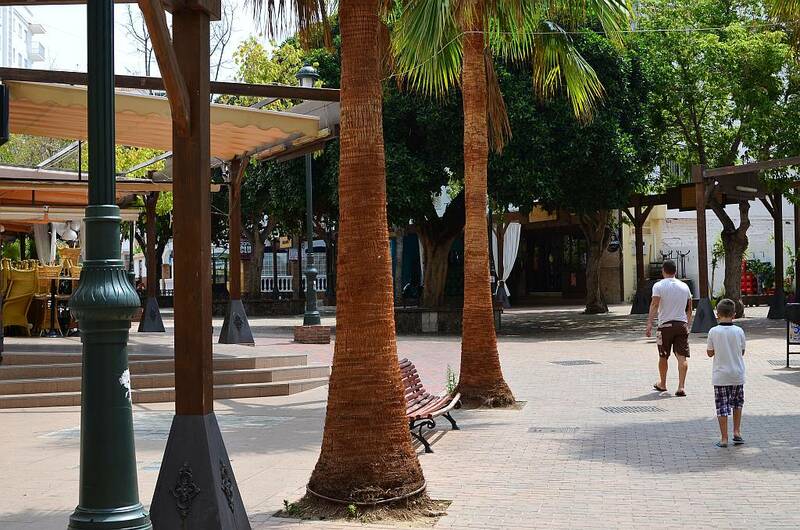 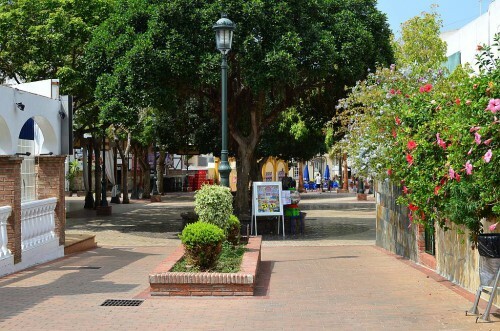 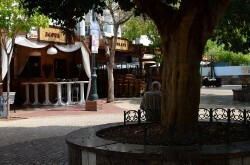 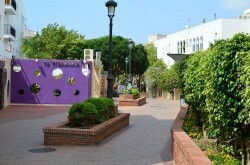 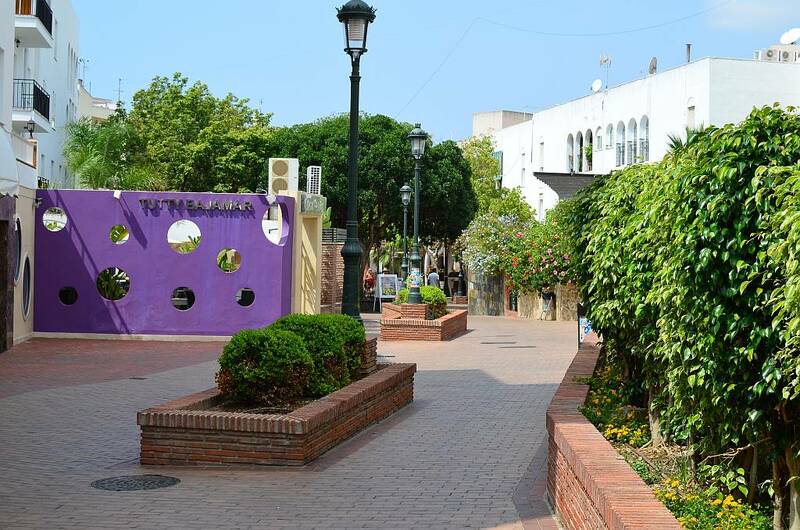 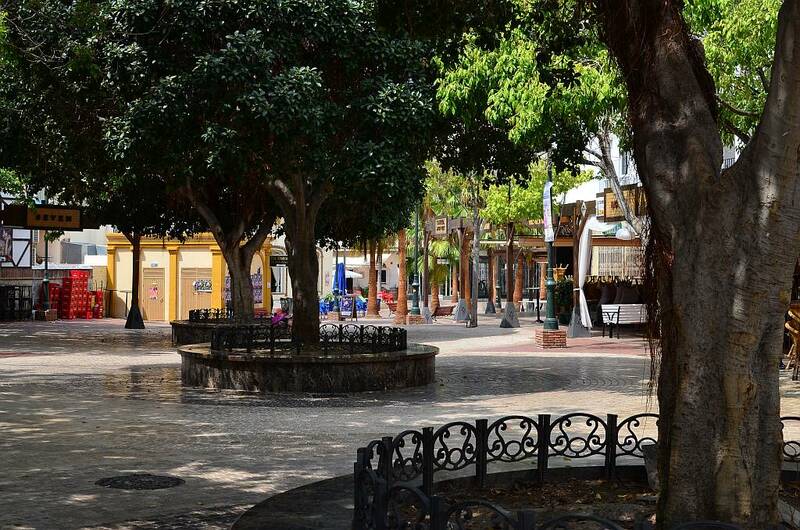 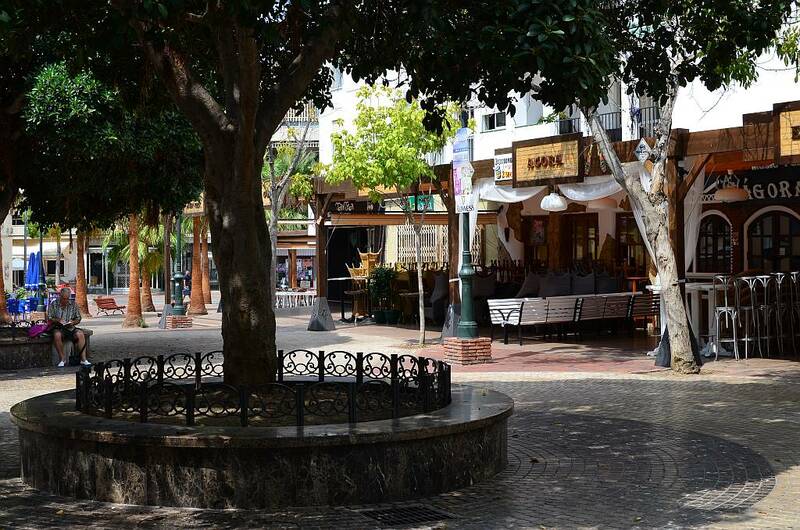 Plaza Tutti Frutti is quite a large square, lined with numerous bars and is the main centre of nightlife in Nerja. 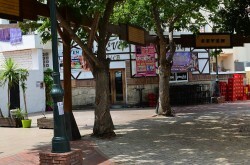 During 2007/2008, the square underwent major renovation. 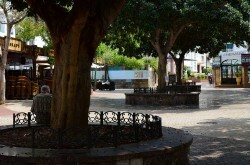 During the day the square is fairly quiet. 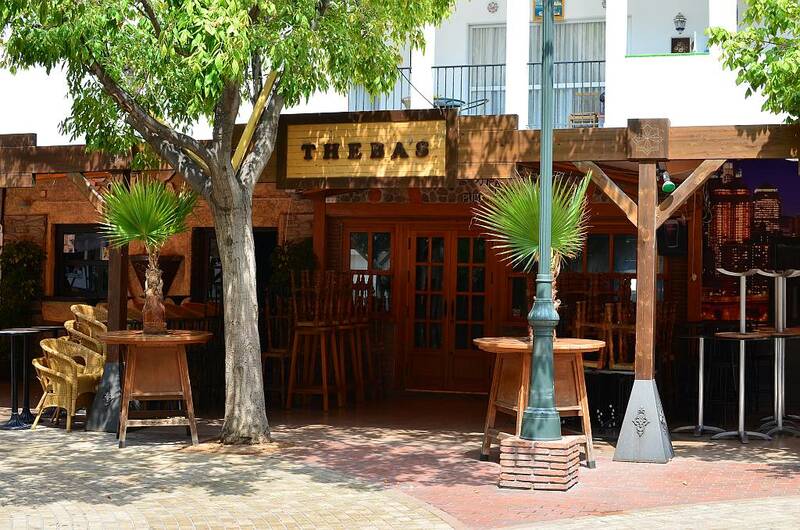 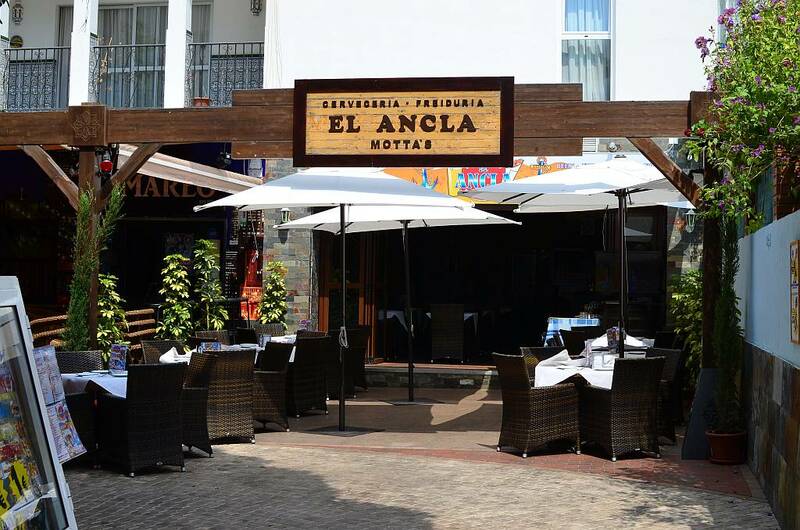 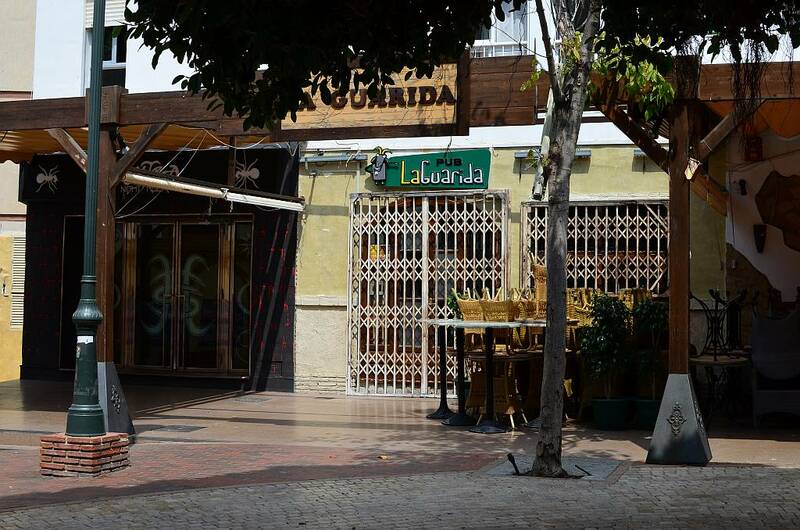 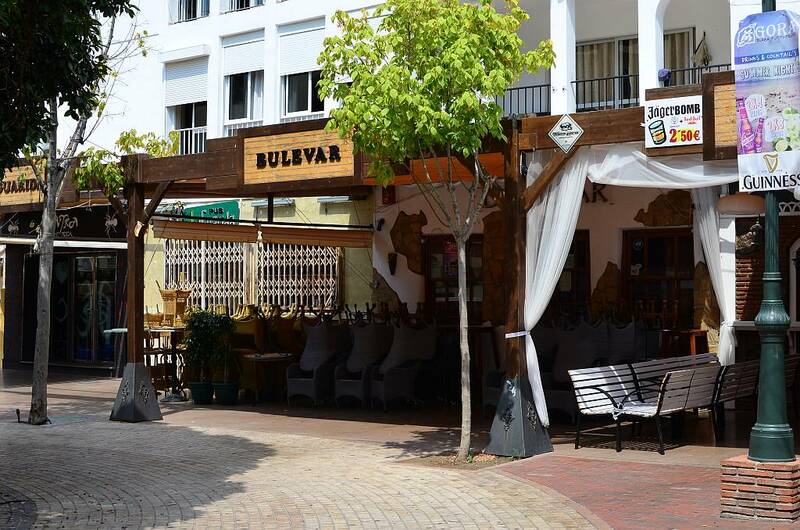 At one end there is now one bar open during the daytime for tapas, El Ancla, and at the other end you have The Dubliner which is also open during the day as well as in the evenings. 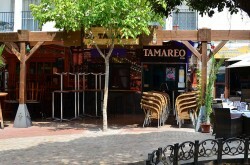 At night, especially in the summer and at weekends, it gets very busy and continues into the early hours. 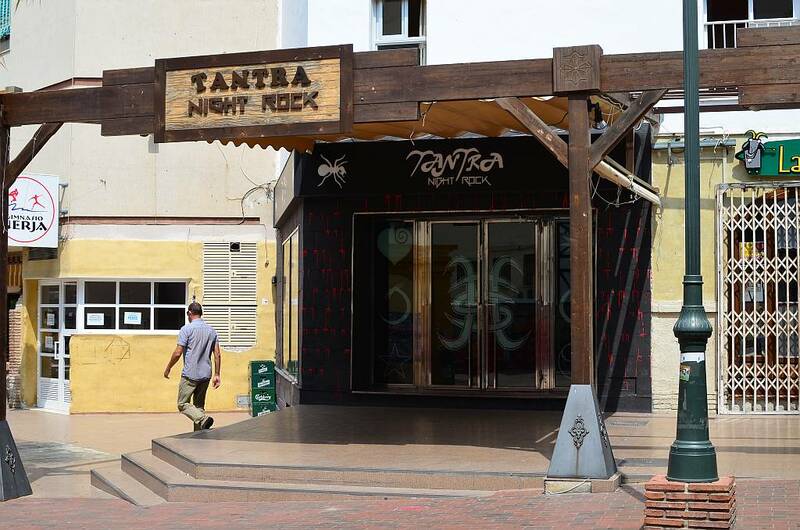 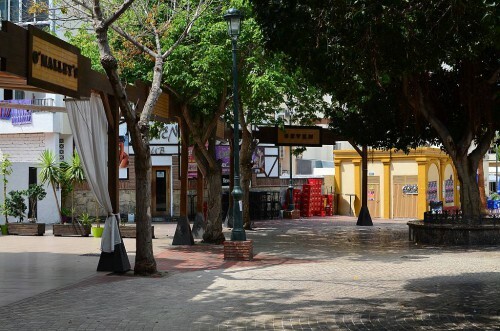 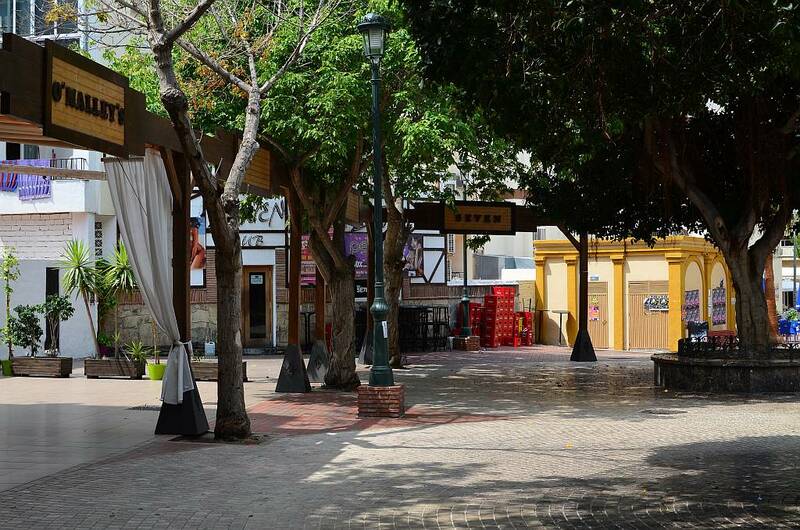 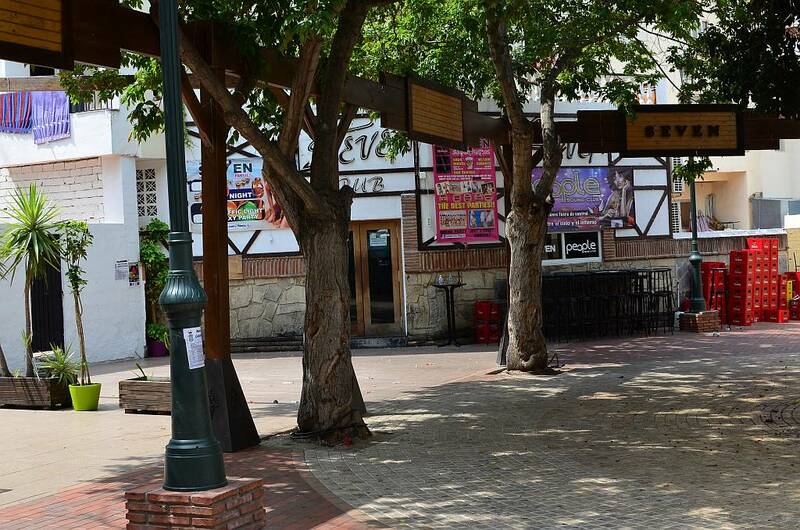 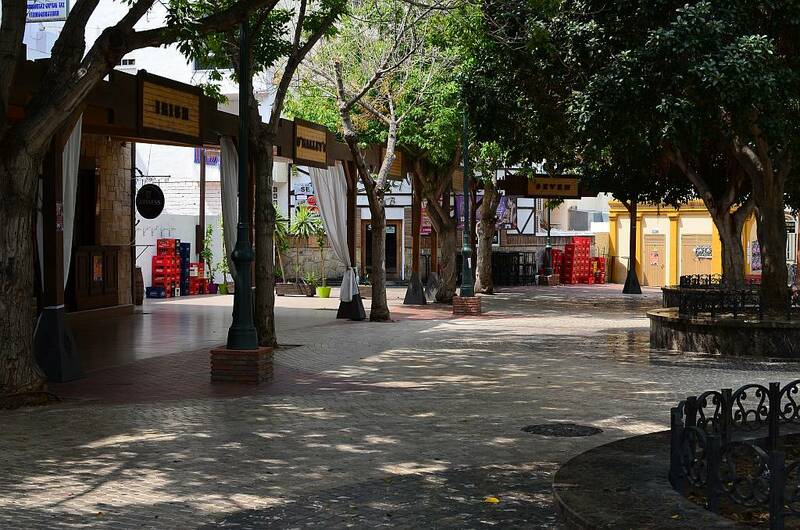 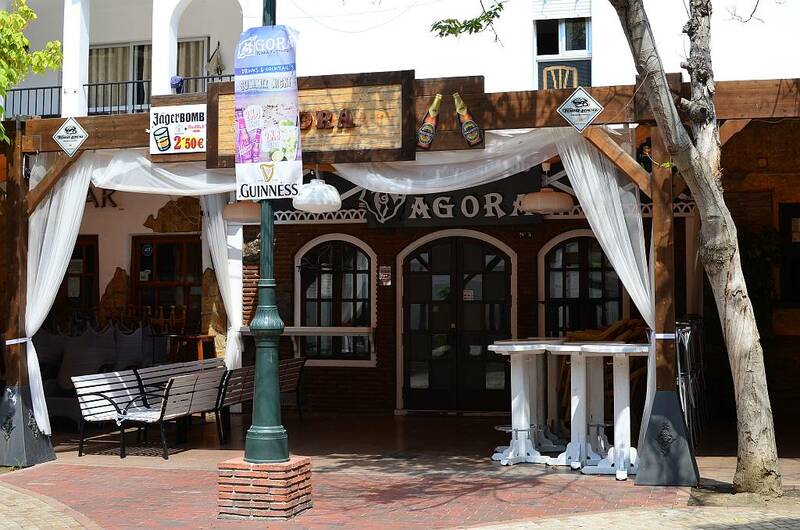 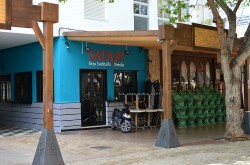 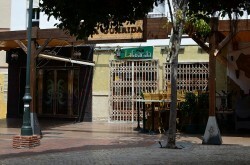 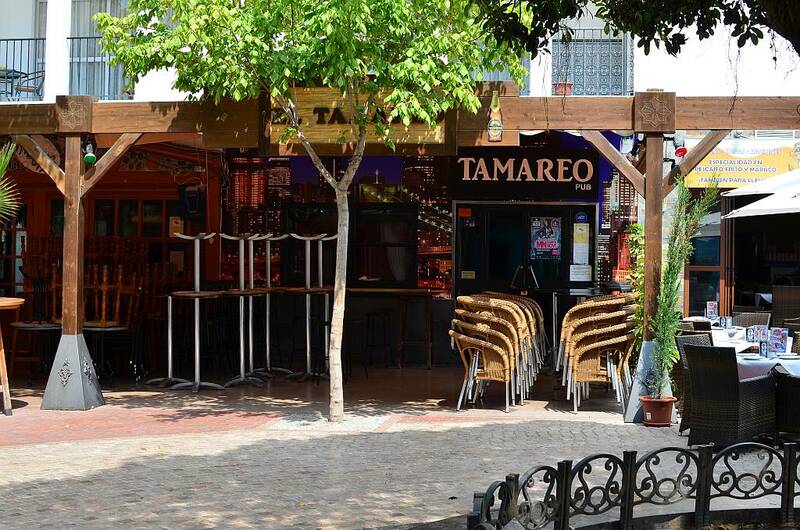 Bars in the square are Safari, El Ancla, Tutty Bajamar, O'Malleys, Pub Seven, Agora, Tantra, Thebas, Bulovar, Tamareo, Eskape and La Guarida. 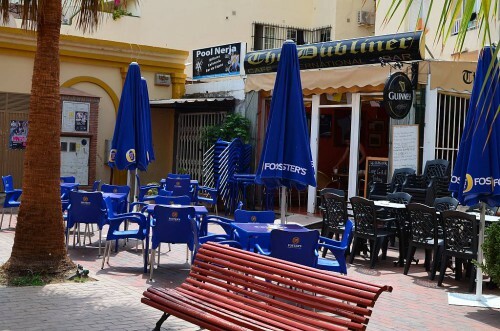 There are also numerous bars, tapas bars and restaurants around and in close proximity to Plaza Tutti Frutti and it is only a five minute walk to the Balcón de Europa.